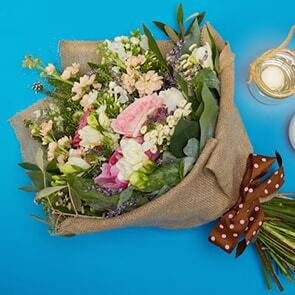 Simplicity is pure and gorgeous. 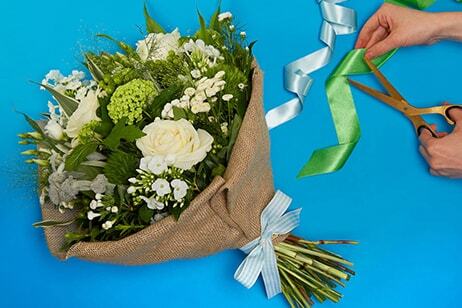 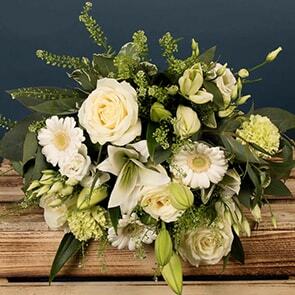 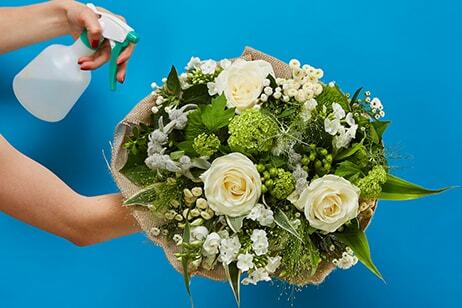 This bouquet features white roses and the freshest seasonal white blooms available. 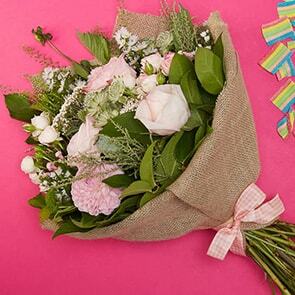 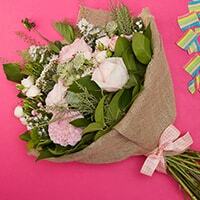 Artfully hand-tied with luxurious greenery, this bouquet is perfect for any occasion.